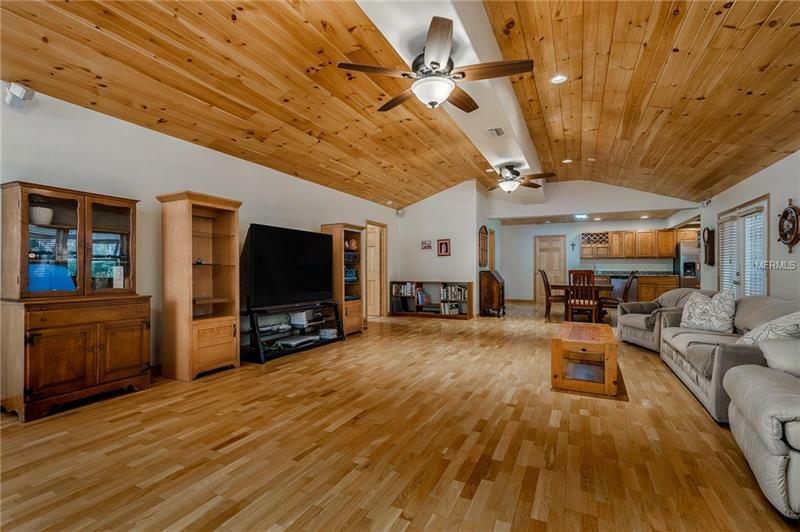 This amazing home will surprise you! 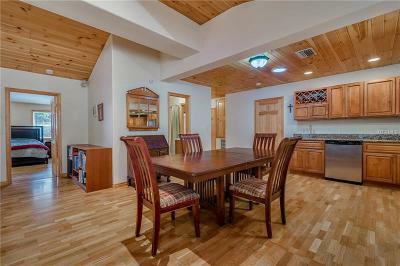 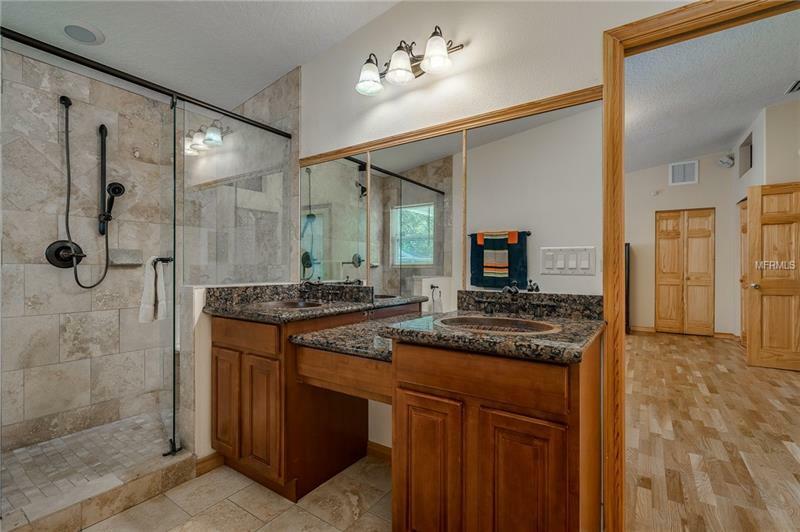 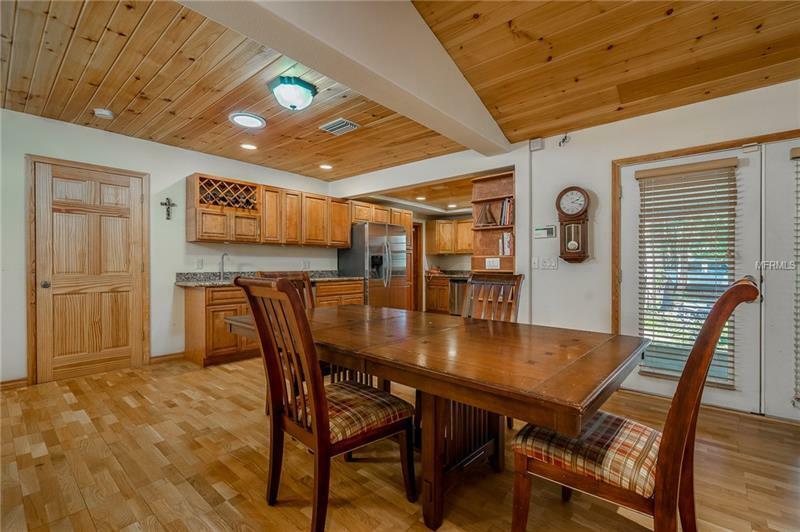 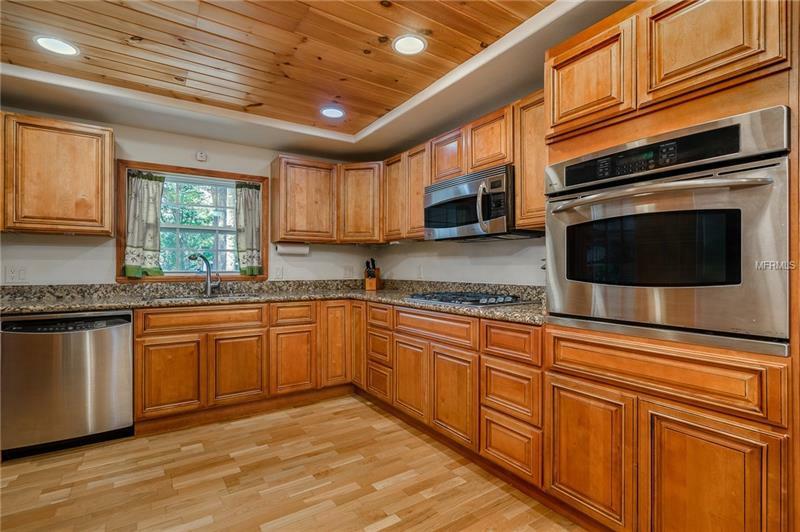 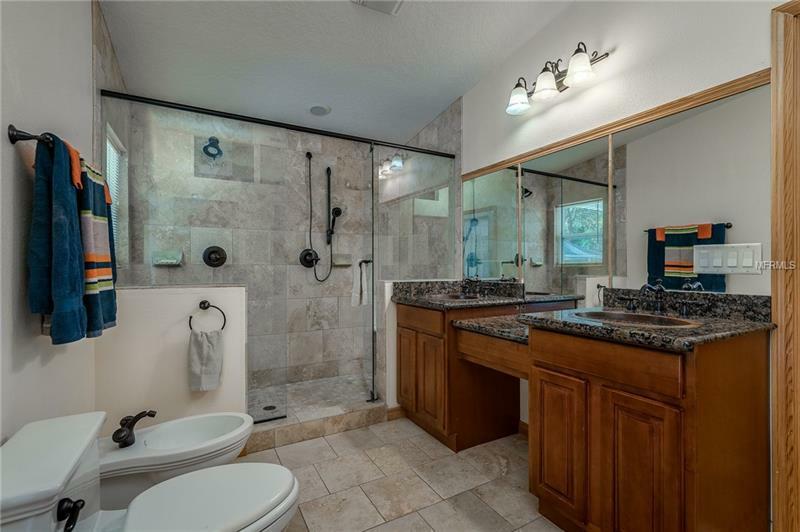 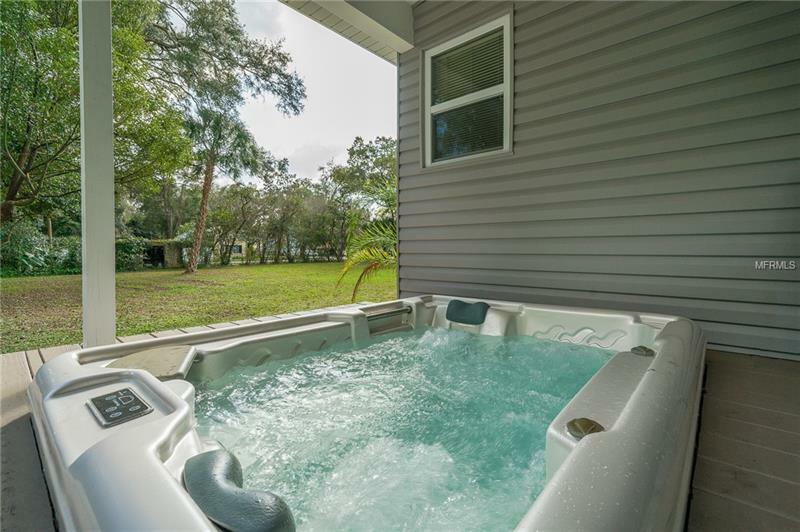 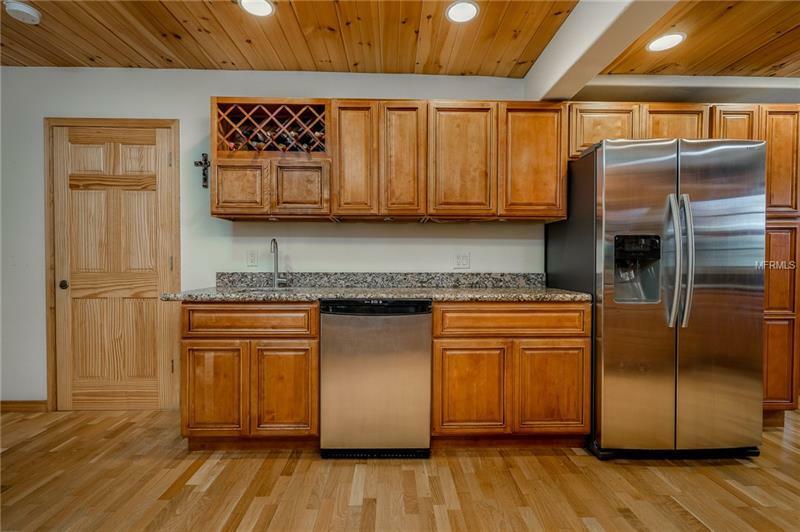 From the outside this home looks small but you will see that this fabulous 4 bed 3 bath total 3699 sq ft home has been upgraded and improved in 2006 so no detail has been overlooked! 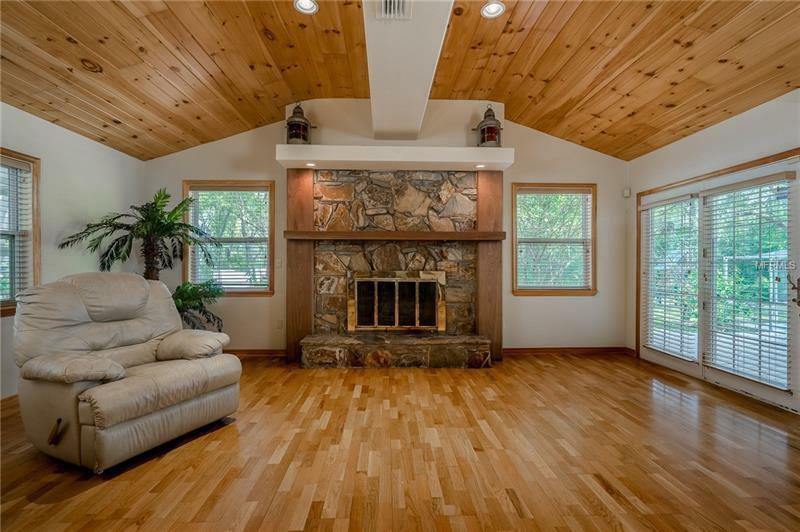 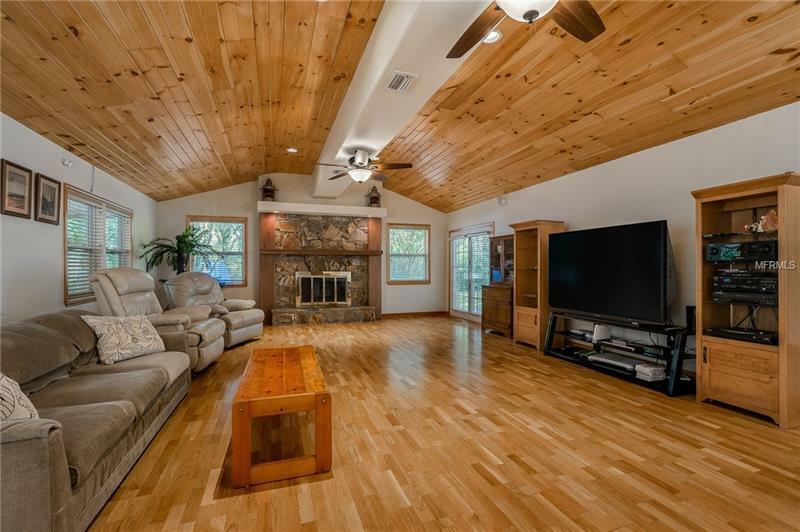 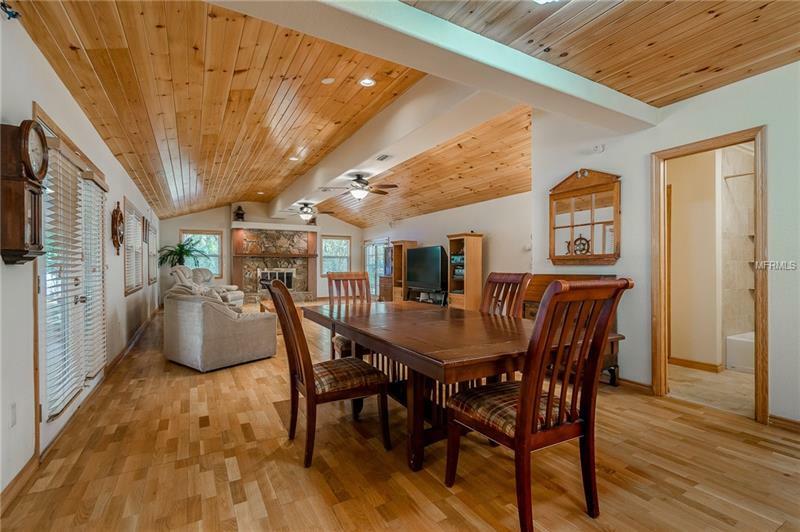 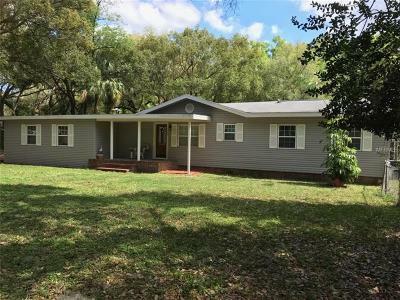 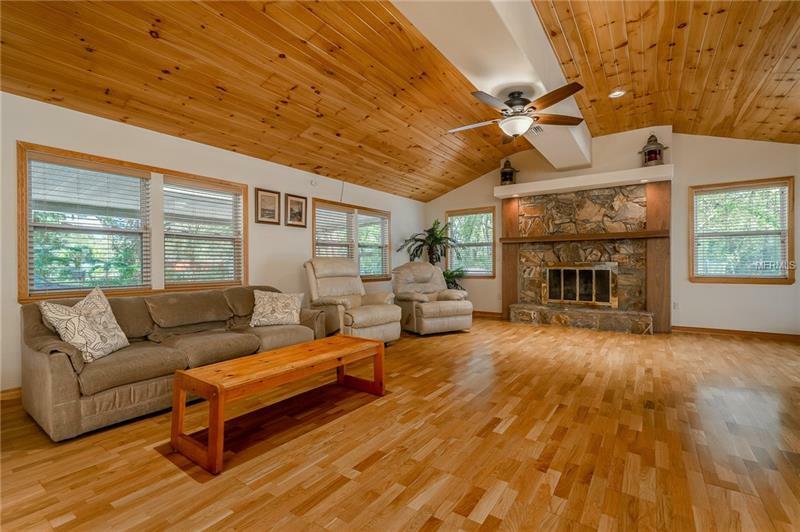 The home features gorgeous real Harris Tarkett wood floors pinewood ceilings skylights wood burning fireplace upgraded window and exterior doors solid pine interior doors. 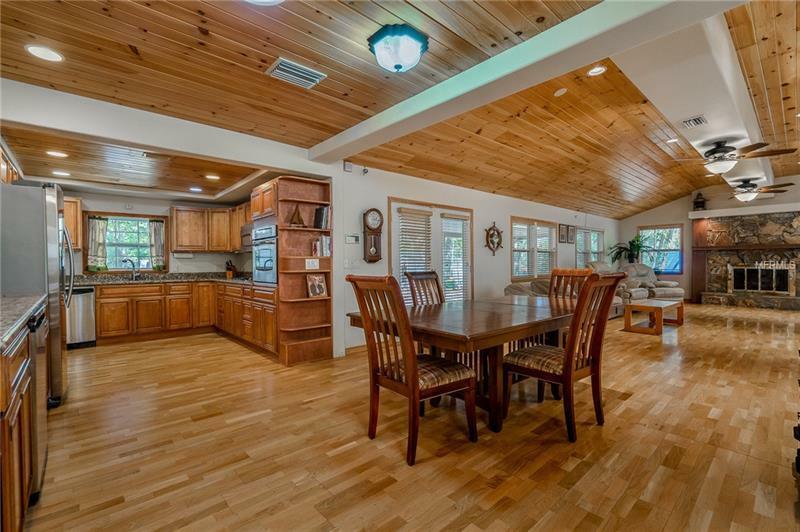 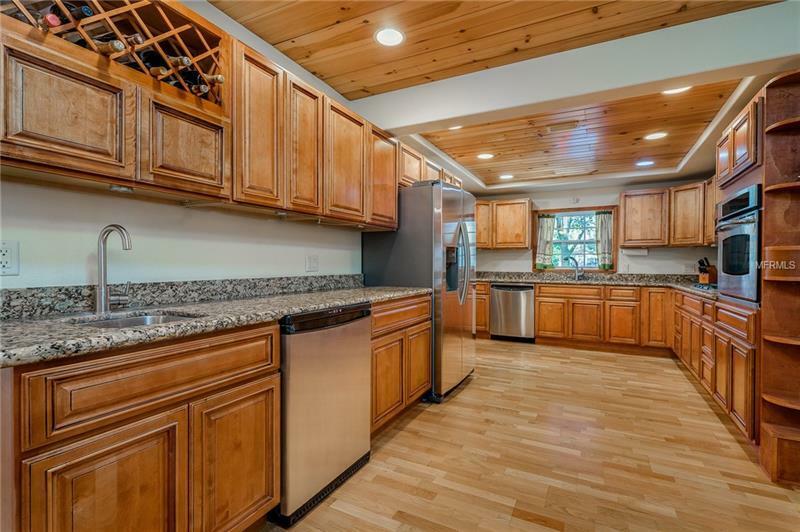 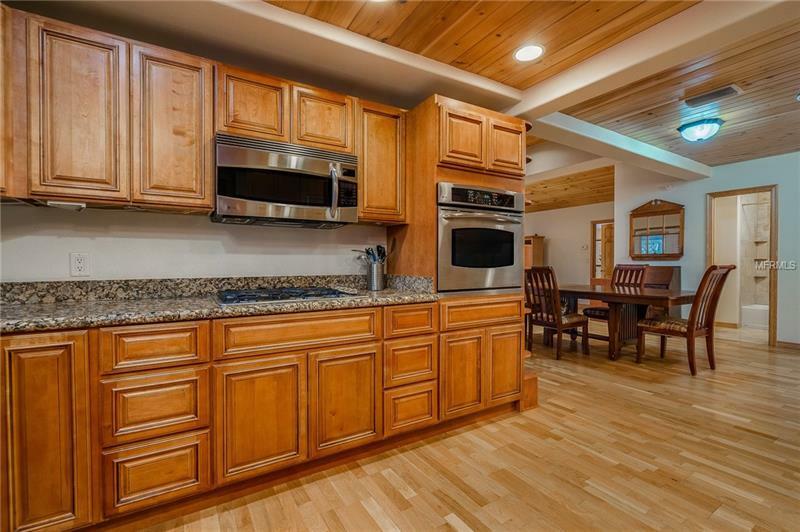 The open plan features a large gourmet kitchen with newer appliances solid wood cabinets granite countertops built in wine racksand undercounter lighting The stunning dining room and great room have cathedral ceilings and a stone-faced fireplace. 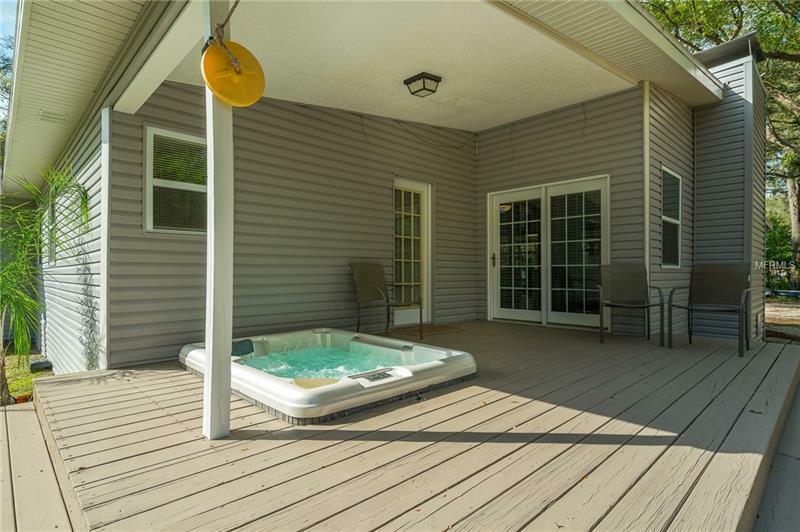 The great room opens to a large private patio with bubbling hot tub. 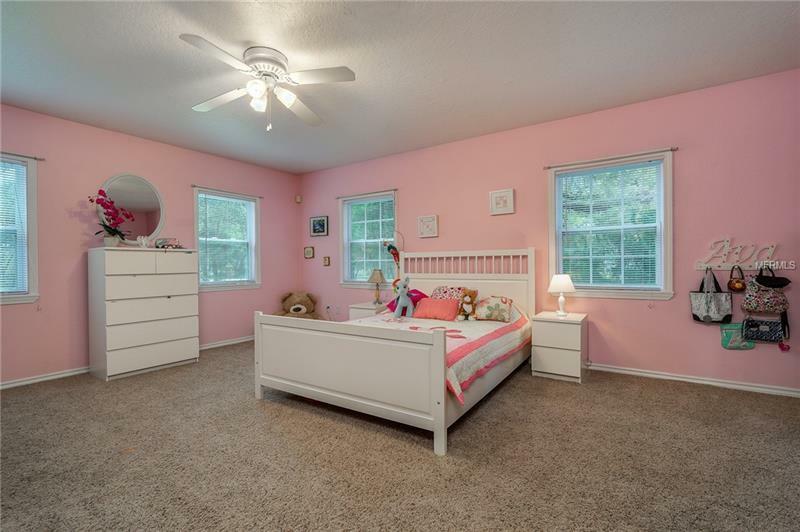 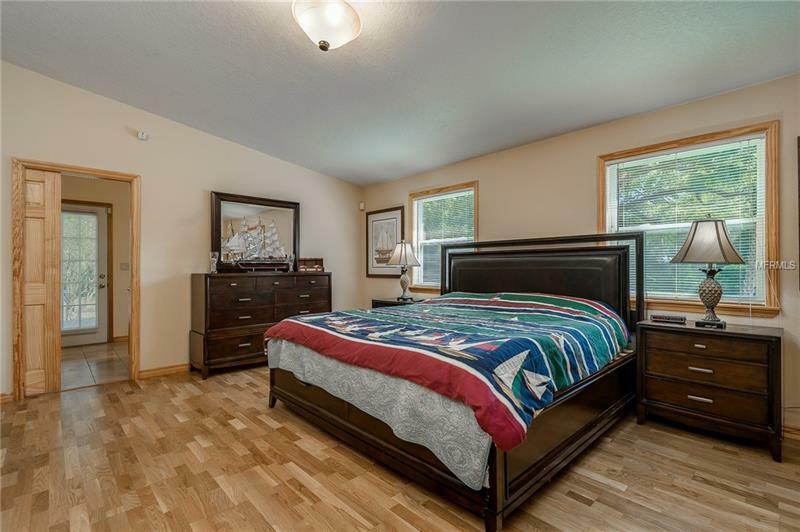 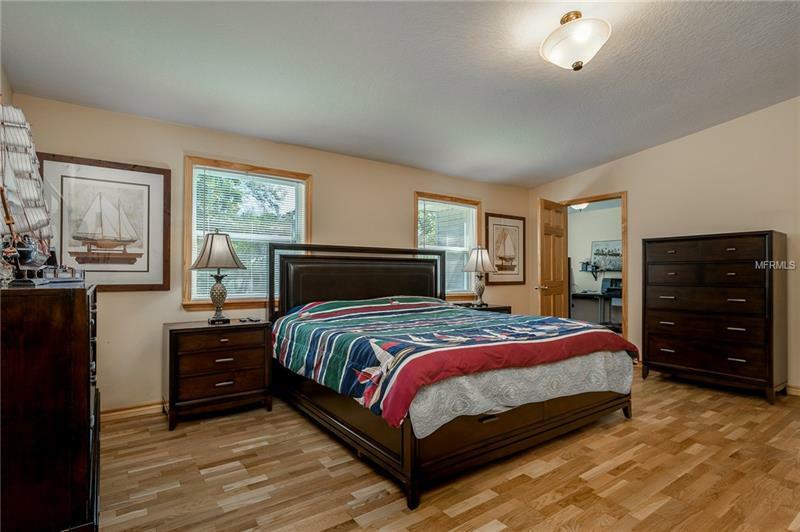 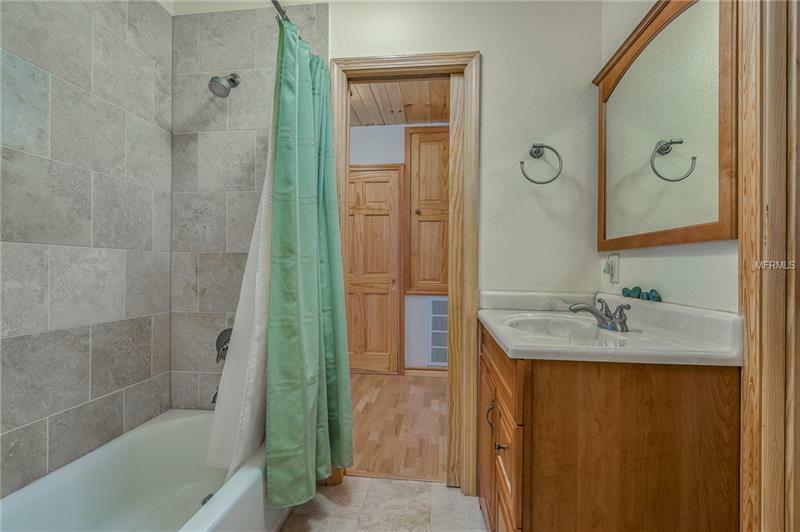 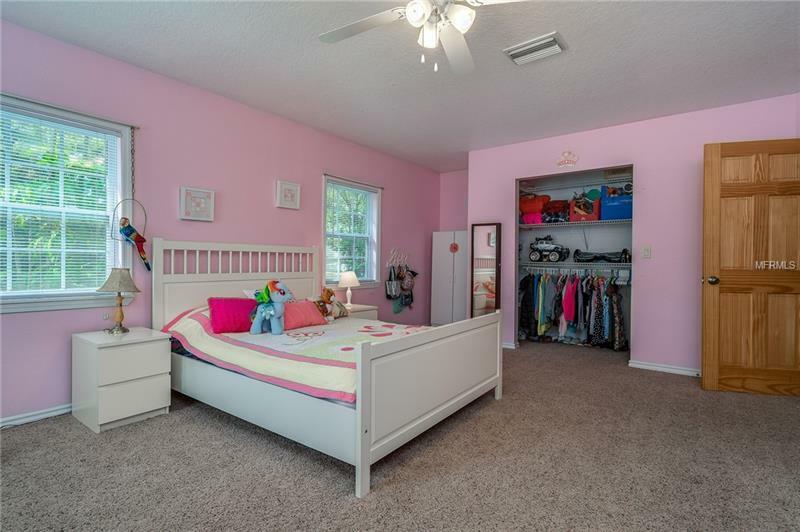 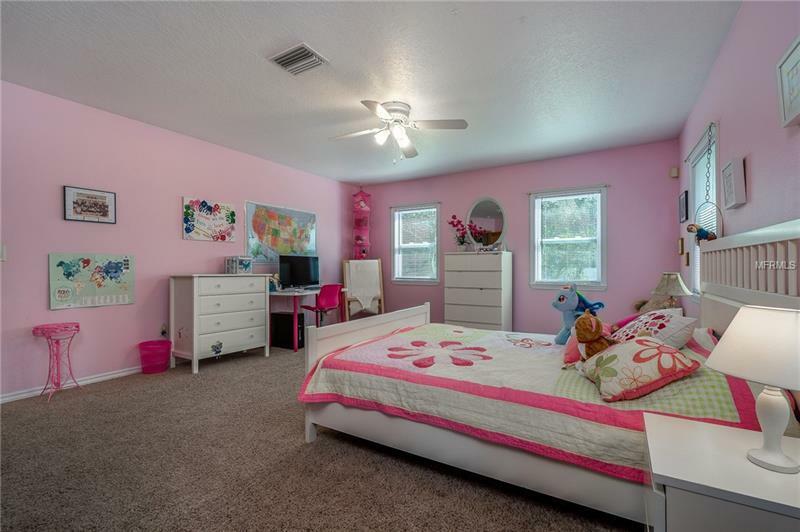 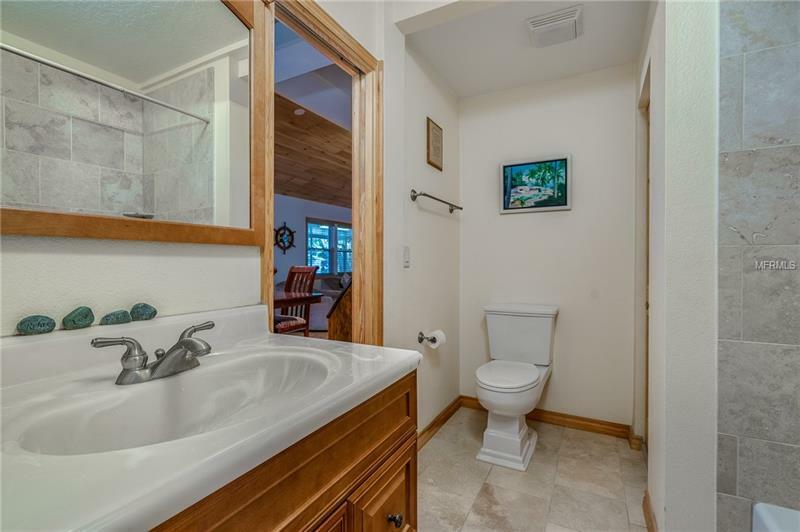 The master bedroom is spacious with a walk in closet and vaulted ceilings bright windows and amazing master bath with walk in shower and a bidet and a FULL 1/1 rental mother in law suits with a kitchen for additional income or visiting guests! 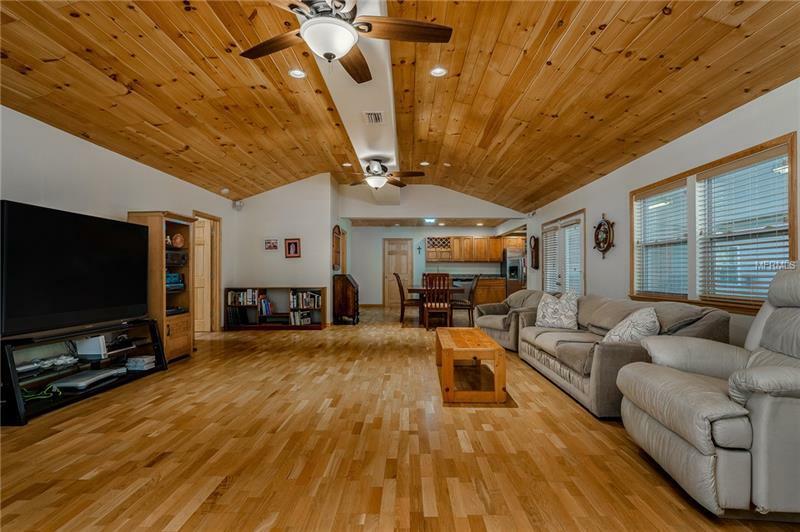 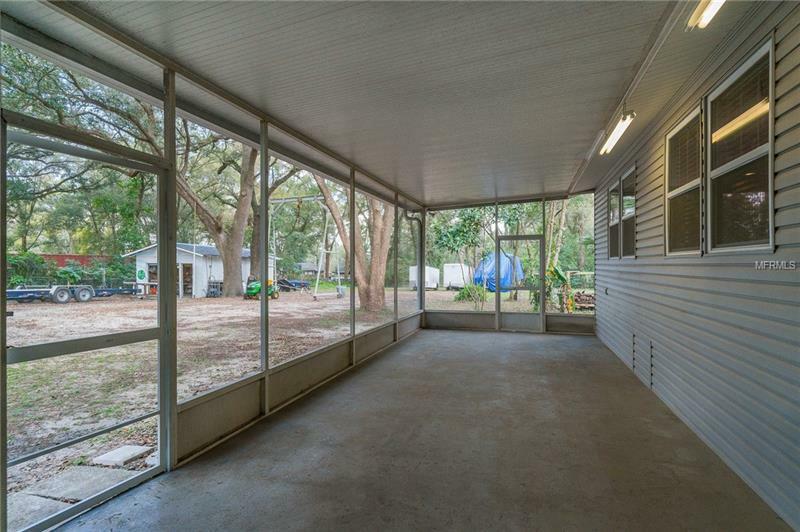 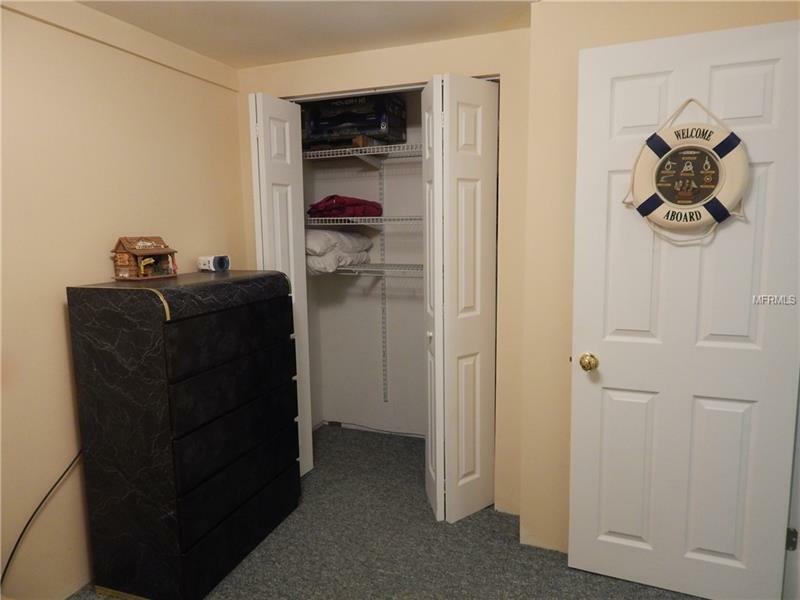 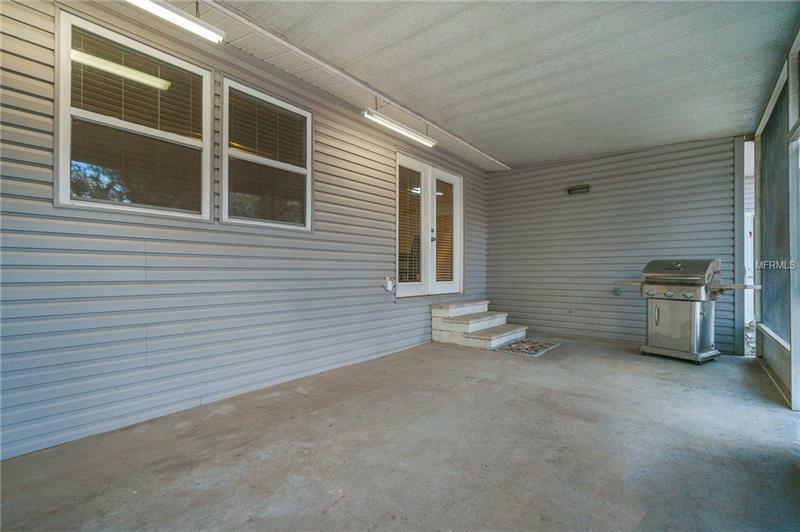 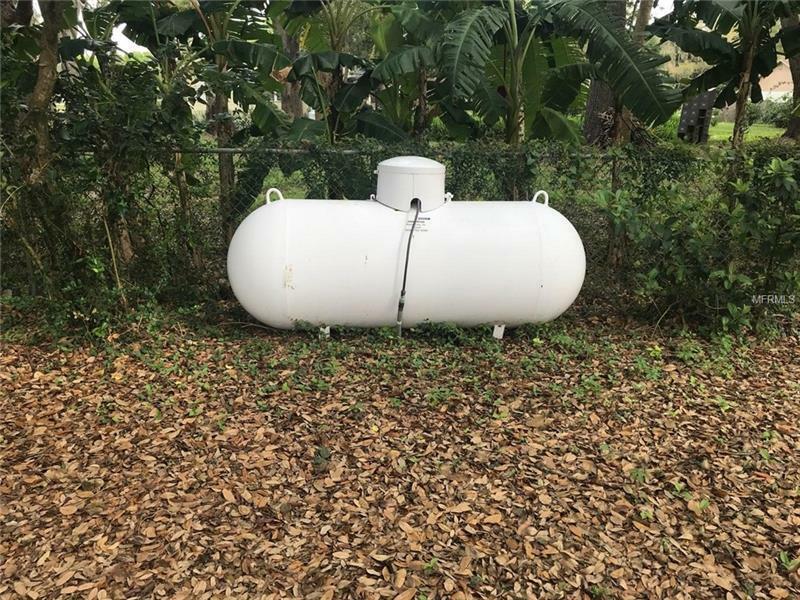 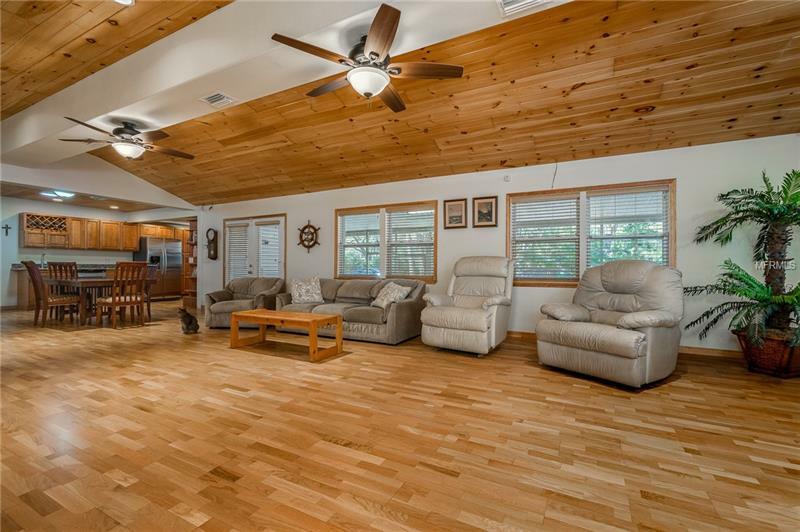 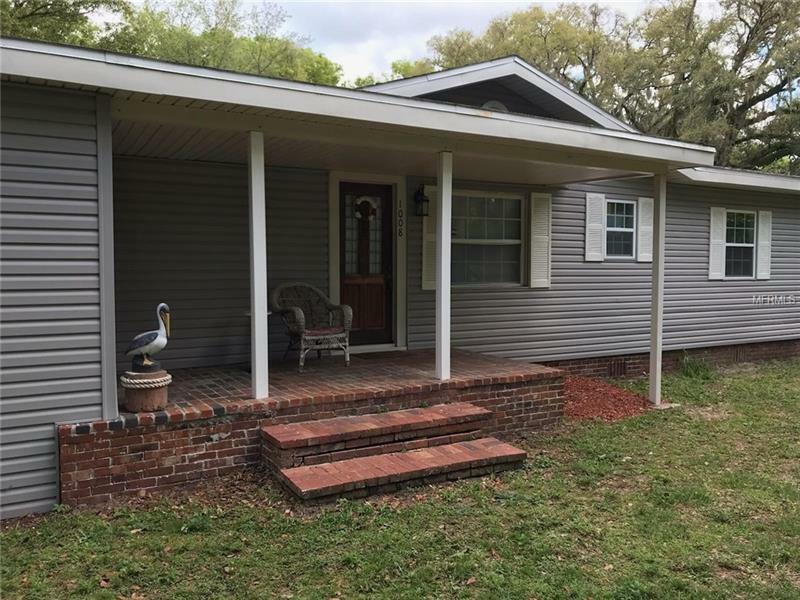 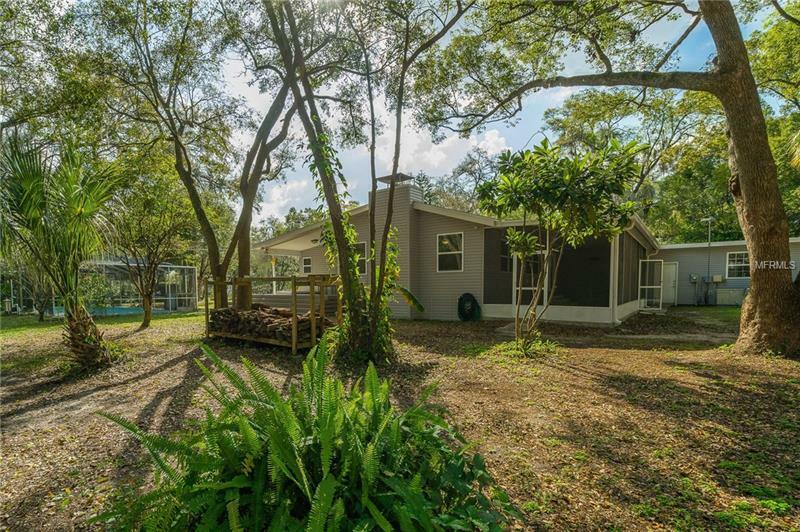 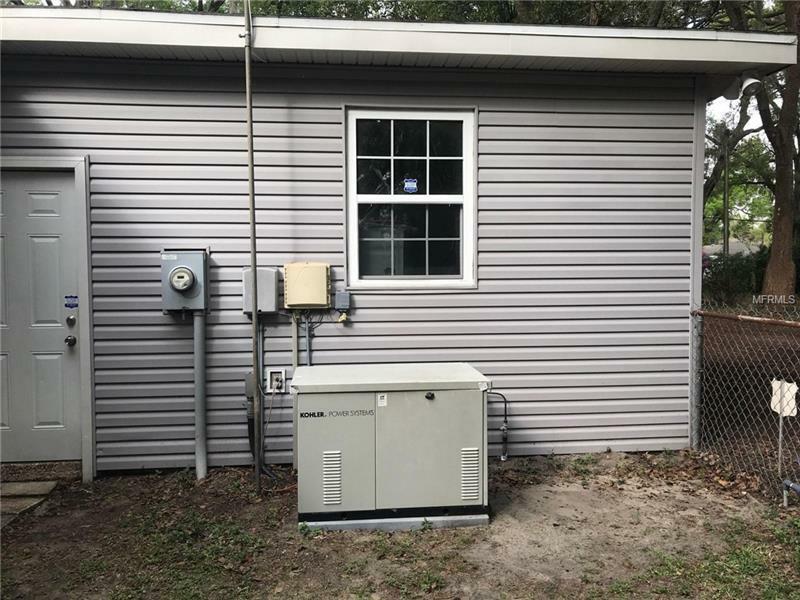 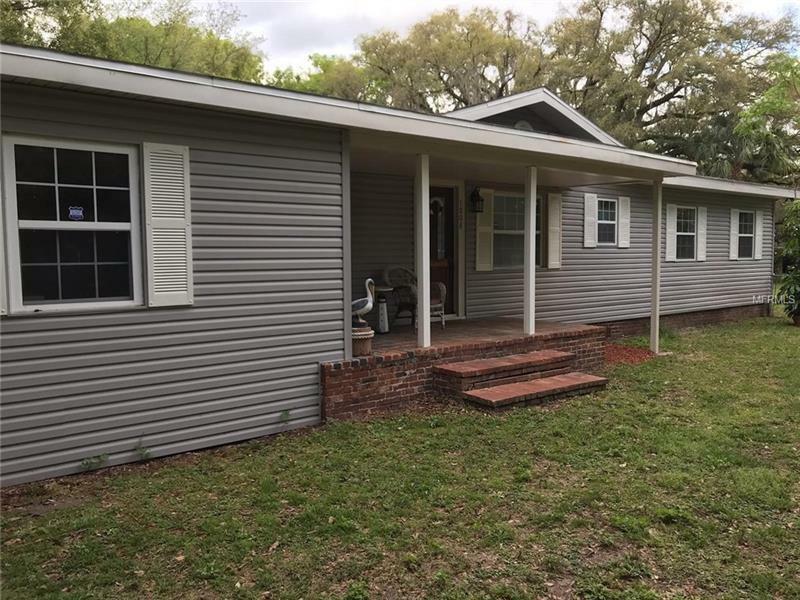 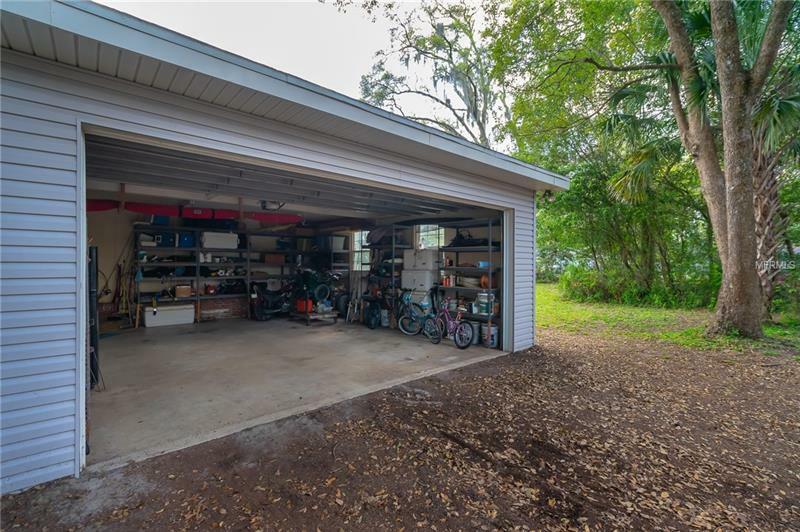 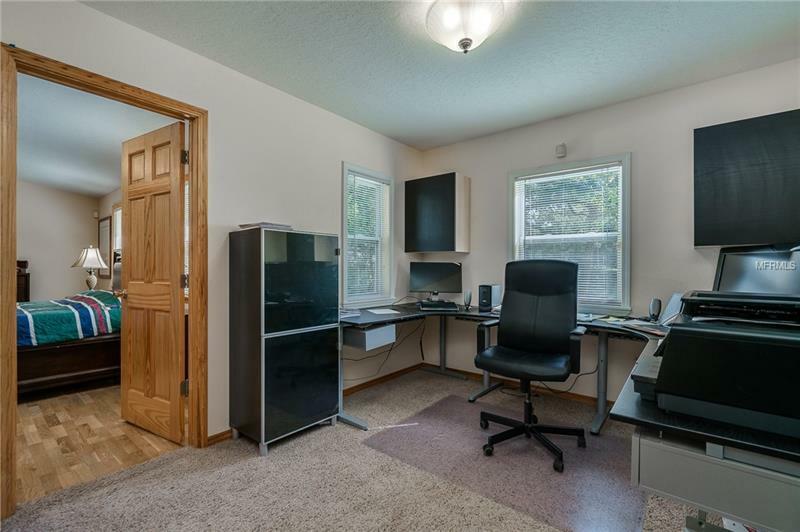 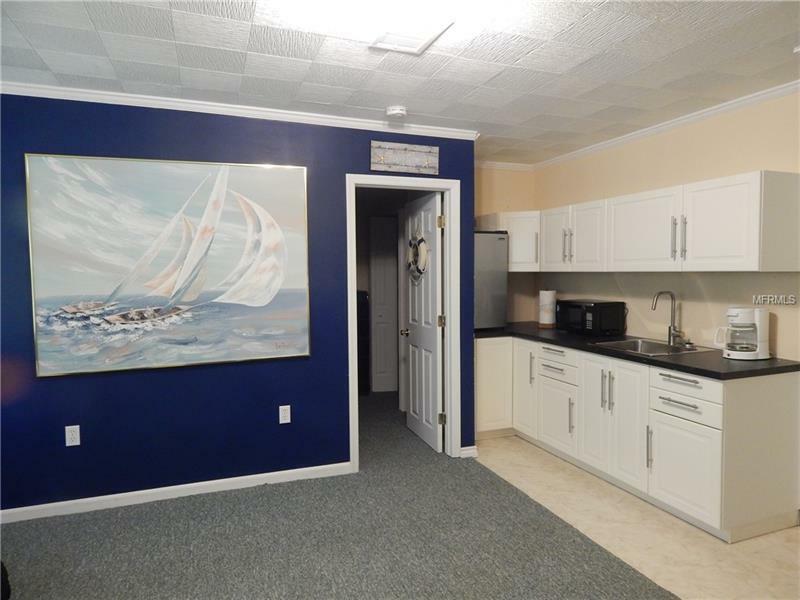 The other 2 bedrooms are well oversized.Be prepared with a FULL house generator with a propane tank and hooks up for the grill on the screened porch. Home is wired with Cat 35 cable thru out and surround sound.The large attached 2 car garage. 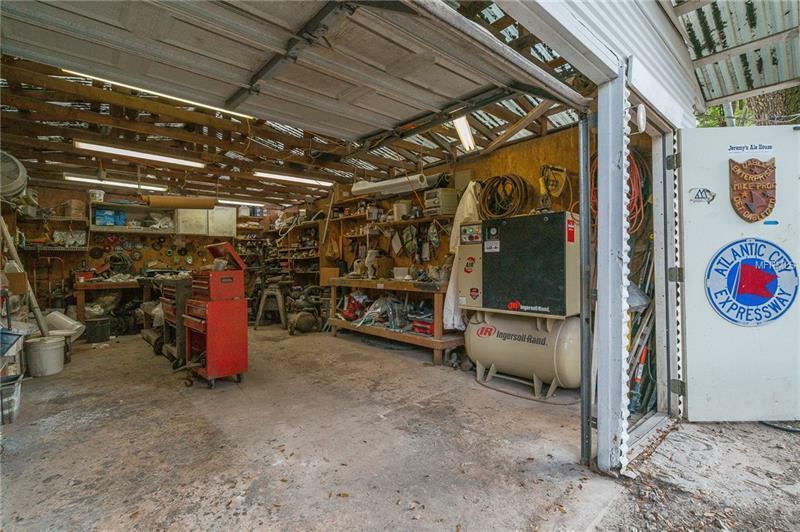 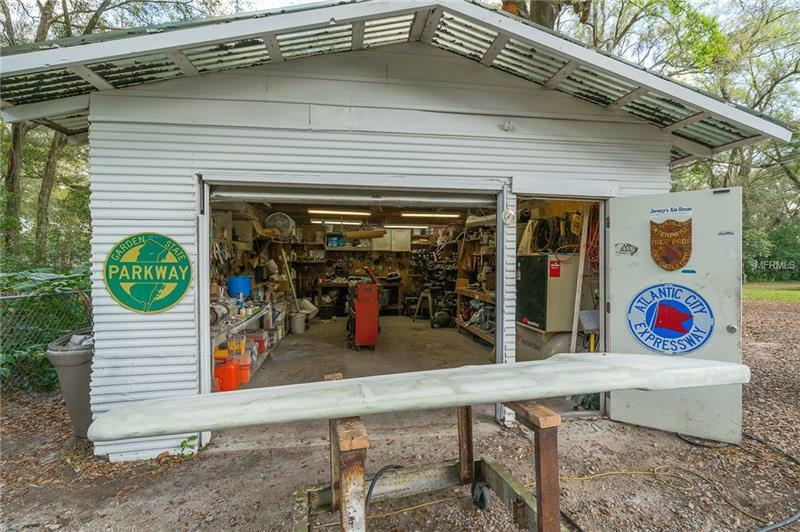 and full serviced 25.5ft x 16ft commercial size workshop (110V220V) as well as storage with 2 driveways along with the sprawling 1.3 acres of land. 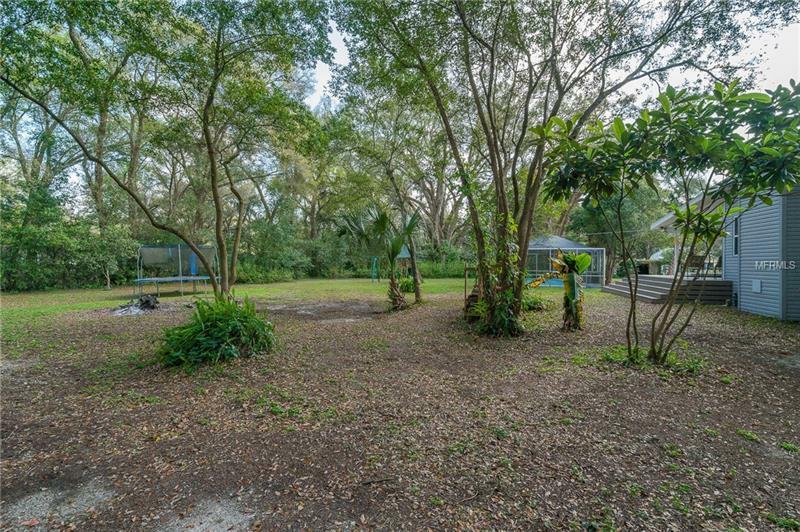 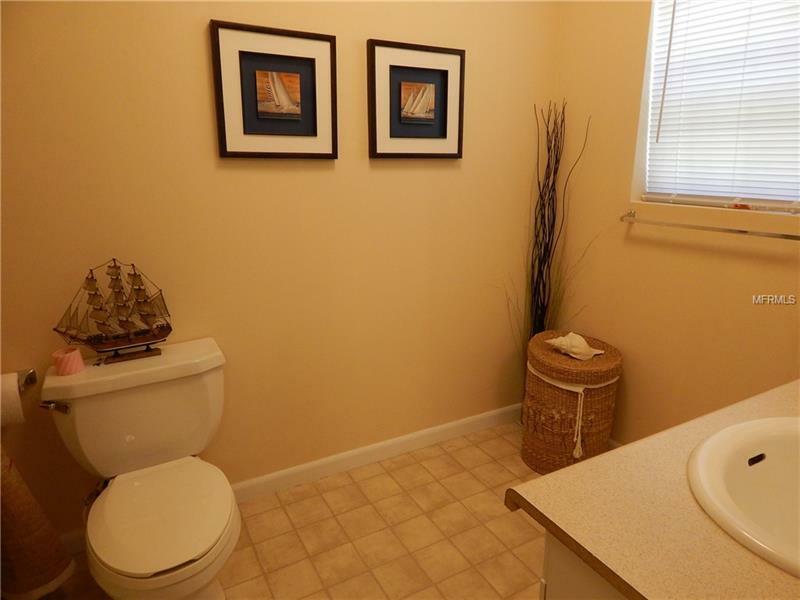 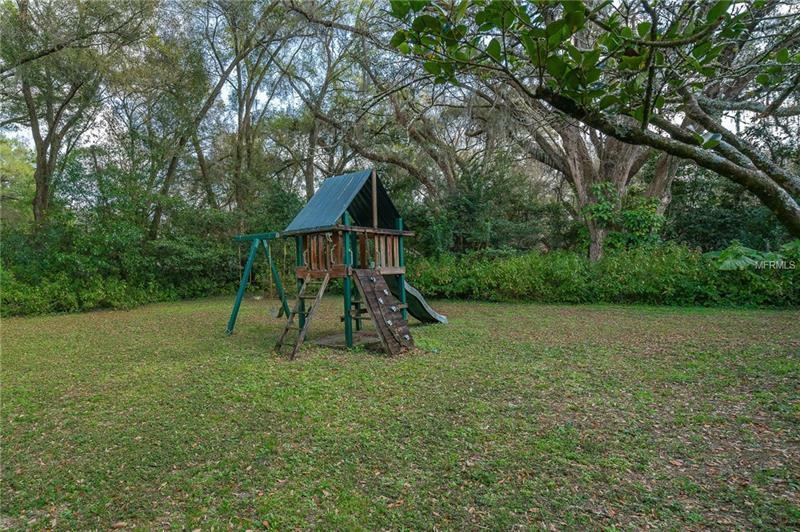 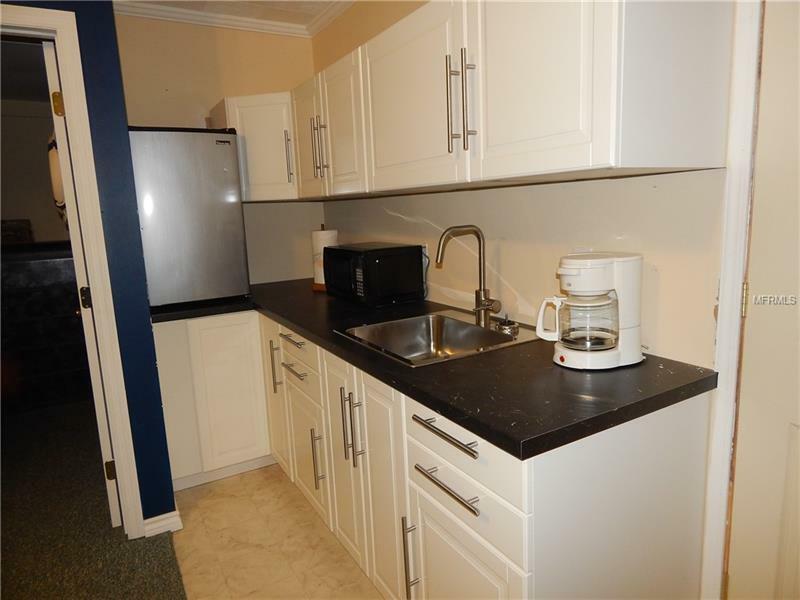 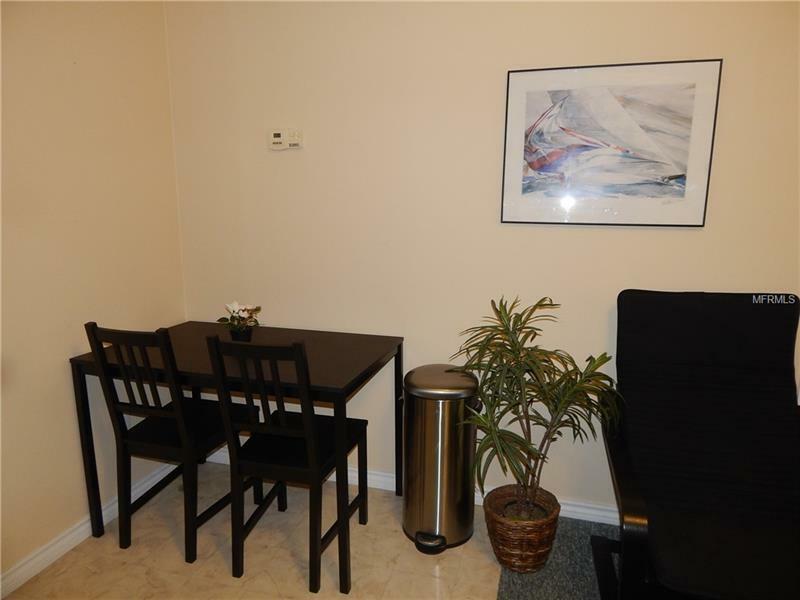 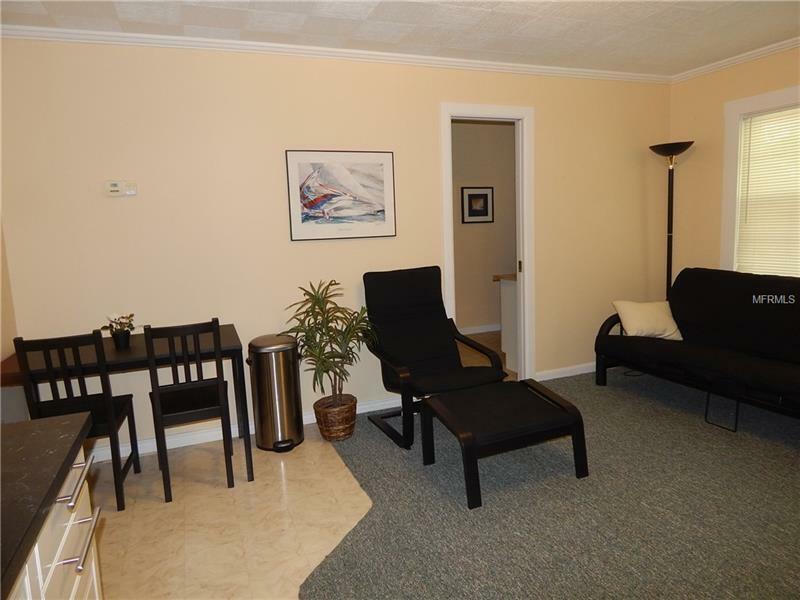 Located on an easily accessible road close to all shopping dining and schools! 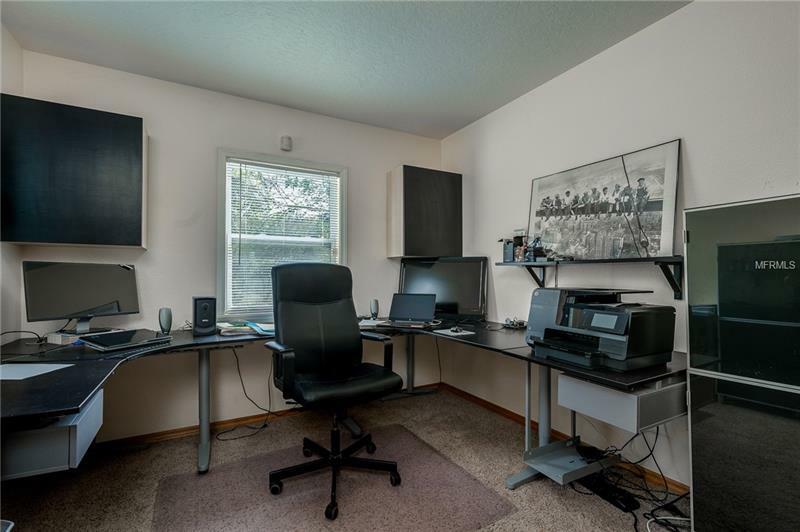 This home is an INCOME PRODUCING -SHOP AND RENTAL UNIT IN FRONT!